Bad storage conditions have killed far too many brilliant wines. 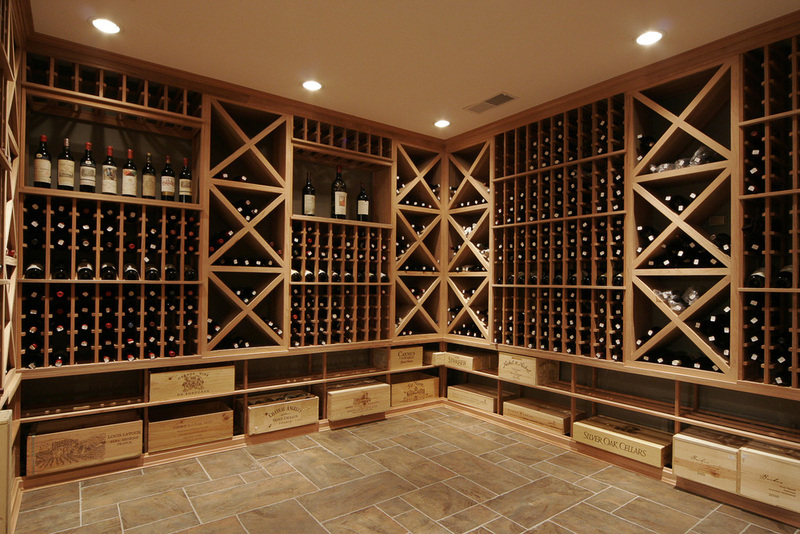 We’ll make sure your existing cellar isn’t contributing or build you a new haven from scratch. Once approved we can also help you fill it. We all know what we like and our job is to ask the right questions to work out your palate so that we can suggest wines to suit so you can have your old favourites and pick up some new ones. Life is too short to drink bad wine! Alex cut his professional teeth as a sommelier and frankly still spends too much time planning the perfect list and too much money buying wines to store in our own climate controlled cellar! Let him put these talents to good use on your behalf.